Anglo American currently has 0 opportunities. 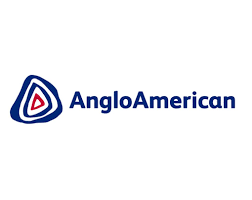 Anglo American is a global mining company that mines a diverse range of products in South Africa i.e. platinum, thermal coal, diamonds, and iron ore.